CAN YOU BELIEVE IT? 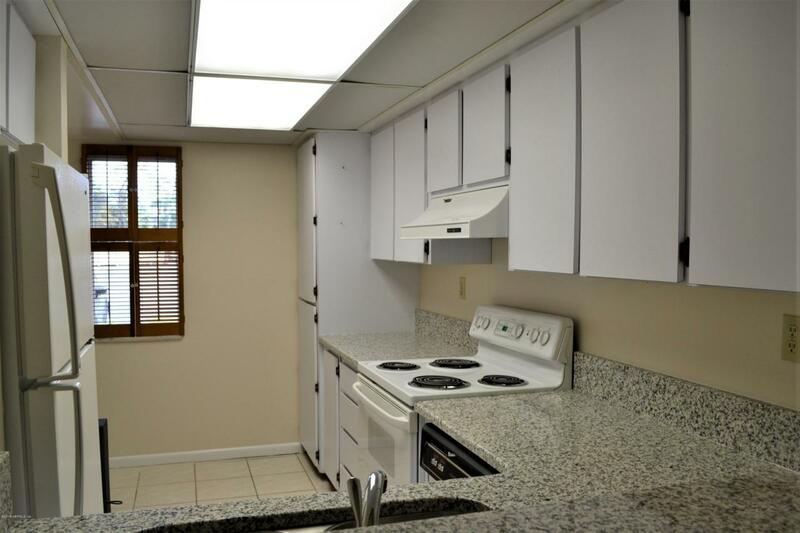 PRISTINE, END UNIT, FLAT 3/2 CONDO, feels new with fresh paint and new carpet. 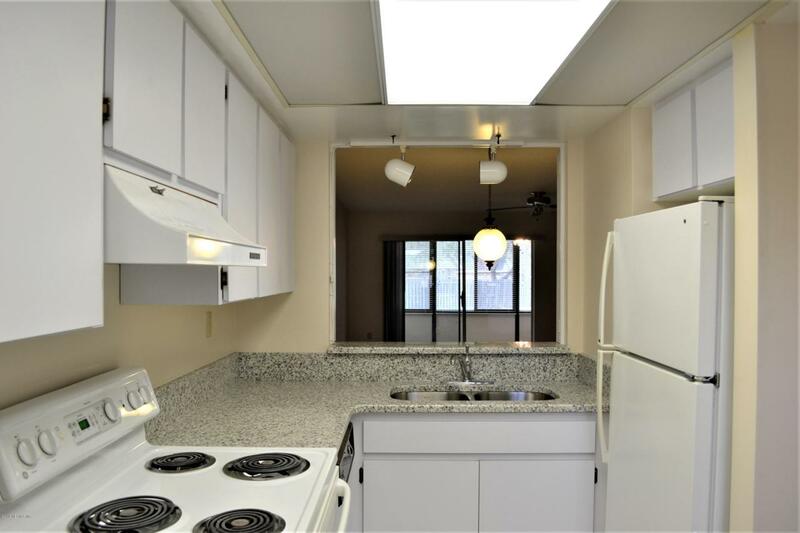 Open kitchen with granite counters, all appliances stay with eating space and breakfast bar, combined living and dining over looks the Fl room and yard beyond. 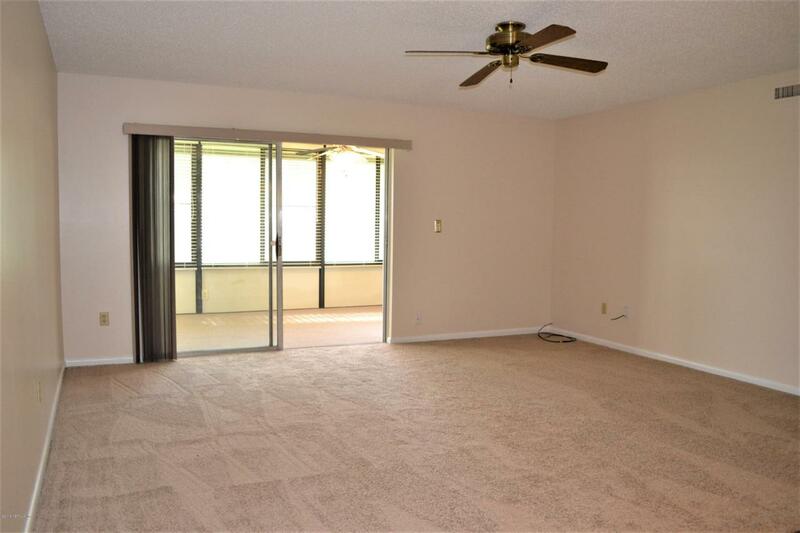 Roomy master suite with beautiful tiled bathroom, doors to Fl room from master too, inside laundry with washer and dryer, storage closet, all over looking open peaceful green space. Surge protector too. 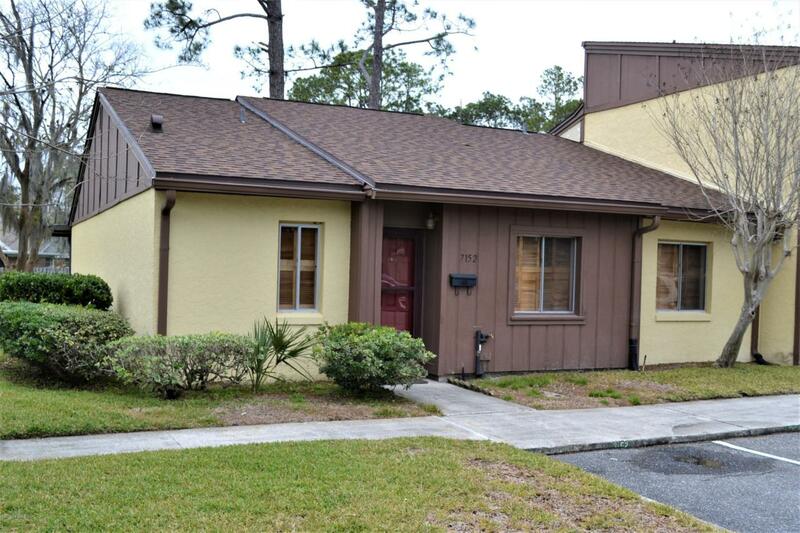 Minutes from the highway, base, shopping, sports, dining, shopping and schools. Assoc fee covers all exterior including roof, painting, yard, trash, etc.This is an end unit and a flat, no stairs to climb! Trane AC 4 yrs, roof 7 years, replumbed, & HOME WARRANTY !WELCOME HOME!